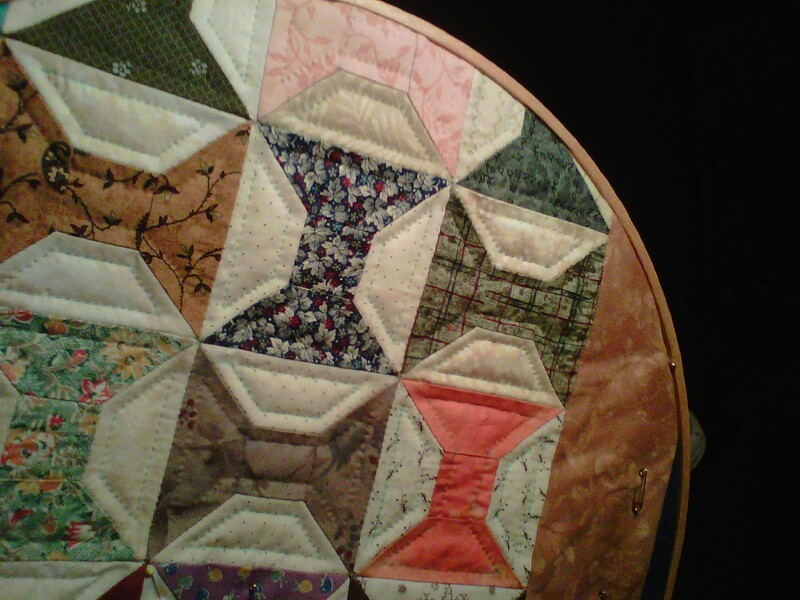 The Spools quilt is being hand quilted… About one-fourth complete thus far. Lovely Caron – I wish I had something to hand quilt right now! I love that look. You can't beat hand quilting! Loving how the quilting looks. Can't wait to see it done.